We strive not only to meet your needs but exceed your expectations. Please let us know how your last visit went! Please let us know where we can improve or other services you would like to see in the future. Your feedback is important. A native of Virginia Beach, VA, Dr. Troy Morgan is a graduate of Pennsylvania College of Optometry, where he received his Doctor of Optometry degree in 2005. Dr. Morgan finds great reward and challenge in helping others. He has traveled to Ecuador as part of a missionary group to provide medical services to those less fortunate. Additionally, he traveled to Jamaica as part of an undertaking to improve healthcare for minorities. Spirituality and a strong family upbringing have been the greatest assets in Dr. Morgan’s life. 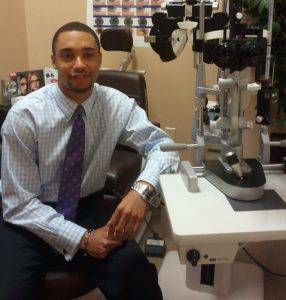 He is a well-rounded individual who lives by the motto “Treat people how you want to be treated.” Dr. Morgan is a member of the Virginia Optometric Association. Every single set of eyes are unique, and our eye doctor in Virginia Beach will examine your eyes tailor your treatment to your specific vision needs. 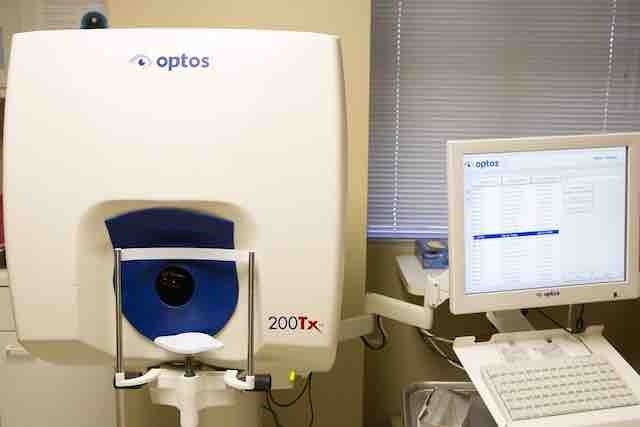 Our optometrist will create a personal treatment plan based on the most precise and detailed screening process and you will receive a customized set of treatment profiles programmed just for you. Amazing amazing amazing place. I will recommend to everyone. On time, friendly, hospitable and has a great selection of products it's easy to make an appointment. Dr. Morgan does not rush and answers any question you have. Hes super attentive and patient. We have found our eyecare home. Awesome place. They’ve got your eyes!!!! ❤️Dr. Morgan, he’s the best. Impeccable service. Dr. Morgan and his team resolved my vision issues with prompt and professional service. I left with a clear knowledge of what was done, why it was done, and with the appropriate vision ware . A1 service. Oh yes, I drove 97 miles one way to seek their services. Well worth every mile. Dr. Morgan and his staff are incredibly friendly and very helpful. My wife and I have been coming here for years and have no intention of switching. Sent my daughter to Morgan vision and she had an awesome experience. Dr Morgan even sent a hand written post card thanking her for entrusting him with her eye care. I highly recommend. Today, I spoke w/Ashley regarding claims that were processing. I work in healthcare/claims processing for the military & this was the first encounter I’ve had w/this provider. Ashley’s customer service skills were exceptional & she handled the call w/professionalism!! I have been going here for several years. Incredible service and the staff is great, nice, vibrant group of ladies and gents. No need to go anywhere else. Thank you for what you do. Do you have red, swollen, tearing or itchy eyes? A runny nose and sneezing? If so, there's a good chance you suffer from allergies. For more on allergies - their signs, symptoms and common treatments visit Morgan Vision Care in Virginia Beach. 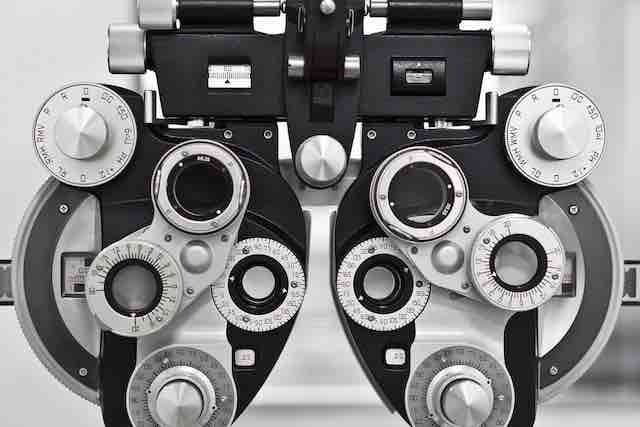 With today's sophisticated vision testing, we can do a digital retinal photo - which takes a picture of the back of the eye - without dilation, or side effects, and without the need for the 'puff of air' test! And you will be able to drive home right after the eye exam! 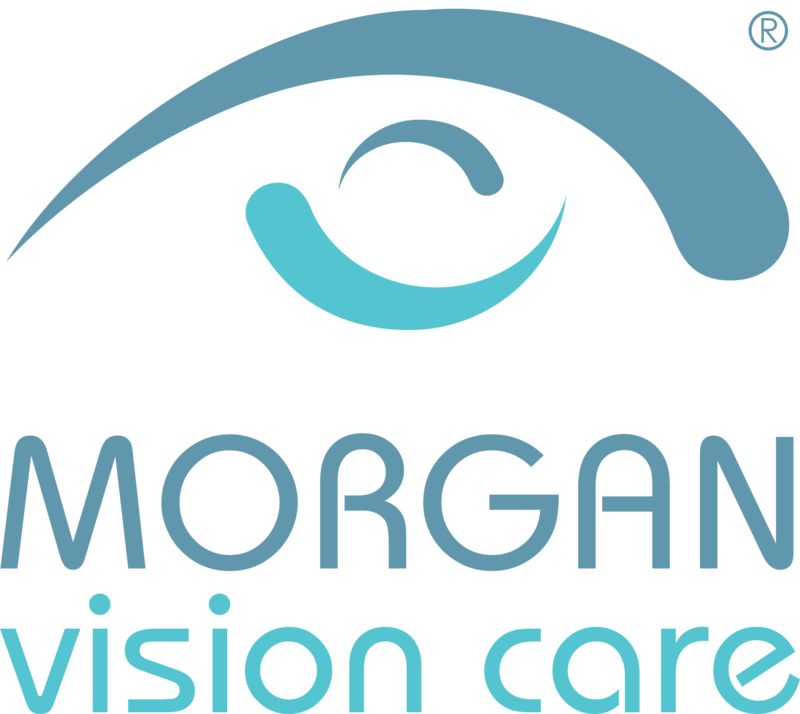 Morgan Vision Care in Virginia Beach provides eye care services from eye exams and contact lens fittings, to laser vision correction and corneal mapping. Learn about Virginia Beach eye exams, what’s involved in a comprehensive exam, and special considerations for kids and contacts. At Morgan Vision Care we work with the philosophy that to provide you with the best eye care, our eye doctor needs to take the time to get to know you and your vision needs. Schedule an appointment with Our eye doctor in Virginia Beach to see how we can help you get the best prescription for your eyes.